No matter what it is you happen to be doing in life, in order to be a master at it you need to develop a certain set of skills. This is achieved by learning what the best techniques are and making sure you practice them over and over again. Take for instance learning how to play an instrument, a guitar for example. Before you even set your fingers against the string of an actual guitar, you should learn and be able to read music. Once that has been established, you then learn the notes of each string and how to achieve certain sounds. Finally, you learn about finger placements and how to position yourself to create the optimal sound and then you repeat; over and over again. Over time, the skills you have developed will be evident and you’ll be able to play sweet music. Using a decent sized piece of waxed dental floss, wrap it evenly around both of your index fingers until there is an equal distance between each finger of about 3 or 4 inches. Using your thumbs, press the floss firmly across both of them making the floss taught like a tightrope. 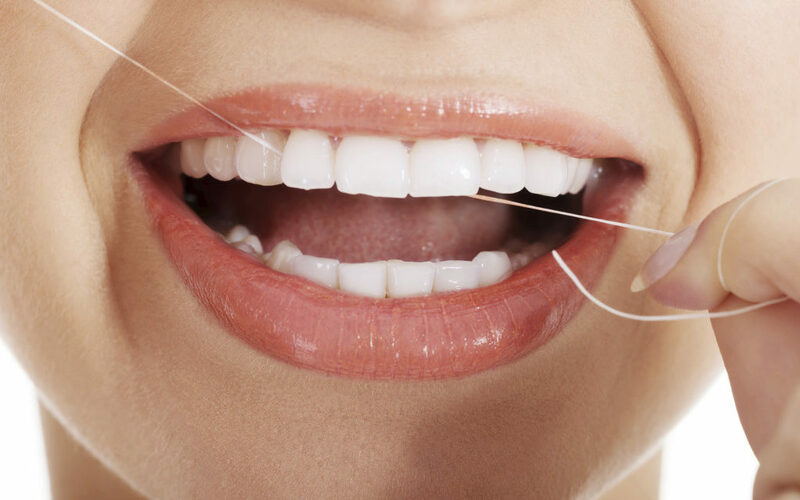 Glide the floss up and down between each of your upper teeth to clear out any food and bacteria. To clean your bottom teeth, wrap the floss around your middle fingers instead of your thumbs and do the same thing. When done properly the whole process should take about a minute to finish your whole mouth. Doing it regularly will provide your gums and teeth with healthy results. In the long run, your mouth and Ottawa dental professionals will thank you!